Did you know Carrie Underwood almost passed on her 2006 hit song "Before He Cheats"? Learn more about her award-winning song here! 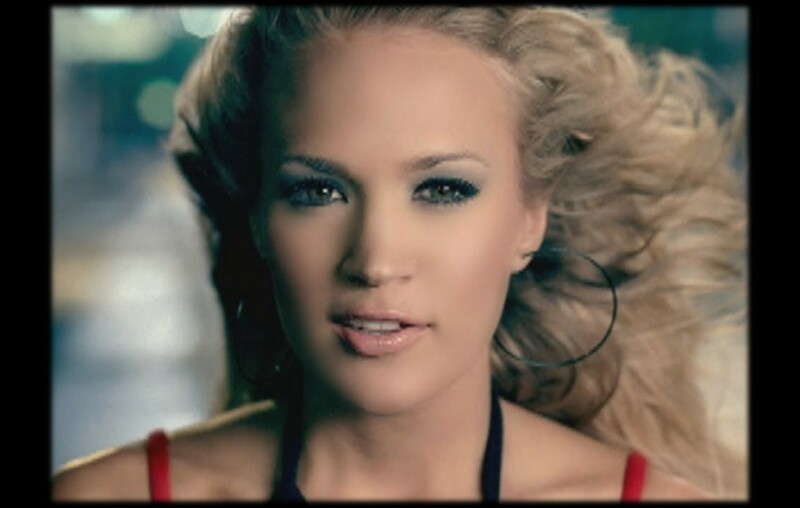 Carrie Underwood Before He Cheats was released in 2005 as a track on her “Some Hearts” album. It is hard to believe that it has been 13 years since Carrie Underwood dropped “Before He Cheats.” Maybe that is because it is impossible to get tired of the song? Of course it did not take long for the song and its accompanying music video to go viral! However, there is always a fascinating story behind songs. Let’s take a look at some of the fun facts about “Before He Cheats” below! 1) In the “Before He Cheats” music video, Carrie can be seen holding a baseball bat. That is actually a children’s bat because her tiny hands looked awkward holding a real baseball bat. 2) Also, a drunk man can be spotted walking right in front of the country star. How did Carrie respond? She pushed the man away. You have to see it to believe it! 3) The lyrics “I dug my key into the side of his pretty little souped up four-wheel drive, carved my name into his leather seats, I took a Louisville slugger to both headlights, slashed a hole in all four tires” are repeated three times throughout the song’s duration. However, if you try this style of brutal revenge in real-life, you may land yourself a year in prison. Be sure to share these facts with other Carrie Underwood fans!